Dash cams can be effective tools for safety, exploration, and inside the court of law. With so many options on the market, it’s not hard to find a dash cam that’s made fairly specific to your needs. But there’s a huge variety of mediocre dash cams out there as well. And the way they end up failing you isn’t always obvious from the outside, like when they start killing the lifespan of your SD cards. As far a dash cams are concerned, Thinkware is fairly close to the industry standard. You may have noticed that most quality televisions are constructed by only three or four big name manufacturers. Likewise, a disproportionate number of the best dash cams over the past decade have come from Thinkware. But the F200 is somewhat different than the more standardized cams Thinkware has developed in the past. The F200 has front-and-back facing cameras, built in Wi-Fi capabilities, a host of modern recording features, and wide platform compatibility. Due to how long Thinkware has been involved in making these devices, the F200 also has an almost excessive number of accessory options. And internally, there’s far more going on. The Thinkware F200 measures 3.9 x 0.9 x 1.3-inches, made to effectively fit near your rear view mirror with minimal intrusion. 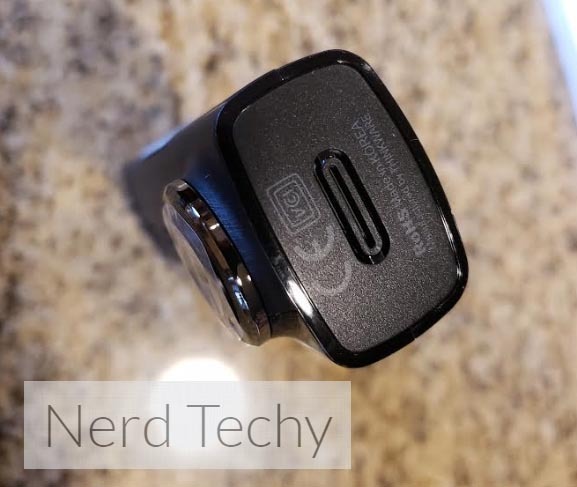 Like nearly any dash cam, the F200 uses input power from a standard DC 12/24V connection. And it can run for three days from the moment you turn off your ignition, or longer still with a hard-wiring kit. 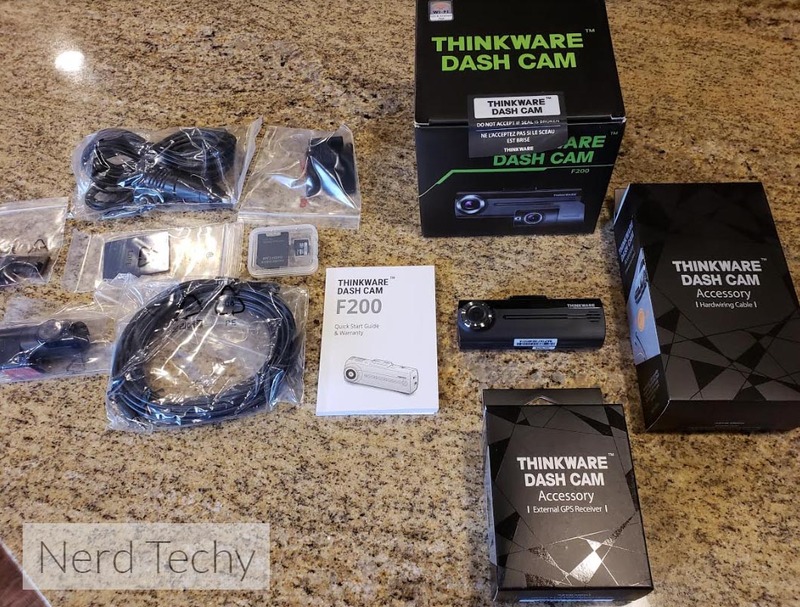 Like almost all of Thinkware’s dash cams, the F200 weighs just short of two ounces. And externally speaking, the Thinkware F200 resembles virtually any of Thinkware’s other dash cams. It’s got a simple black exterior, smartly placed lens, and landing platform intended to be affixed up to your windshield. Internally, the F200 is constructed with thermal protection thanks to the use of super capacitors working alongside thermal sensors. Its operational temperature range is 14°F – 140°F, with storage temperatures of +/- another 20°F. In other words, your camera won’t go up in smoke if you leave it in your vehicle on a hot summer day. And neither will your data. The Thinkware F200 captures the road with a fairly wide 140-degee viewing angle. Because of the 140-degree lens, content is captured with wide dynamic range built-in. That ensures the camera captures not just what’s directly in front of you, but the full shoulder of the road. Content is recorded in full 1080p HD at 30 FPS. For contrast, television is broadcast slightly lower than 30 FPS. There are reasons to jump to higher frame rates, but they’re largely niche reasons. For example, if you wanted to greatly slow down your footage for a frame-by-frame review, then you’d want to capture at higher frame rates. Similarly, there are reasons you may want to record at higher resolutions, but they’re largely niche reasons that are impractical to ordinary drivers. The lens is constructed alongside a 2.12 megapixel CMOS sensor, while the rear is a 1 megapixel CMOS sensor. The front-side is equivalent to 1080p, while the rear-facing camera is equivalent to 720p. 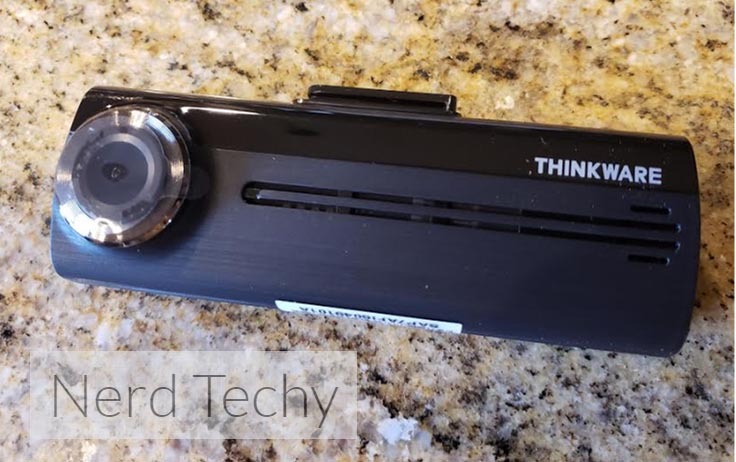 If you’re not satisfied with the 720p presentation of the rear-view camera, you may appreciate it’s possible to connect the Thinkware F200 to a more substantial rear-view camera through accessories. Like Thinkware dash cams, the F200 stands out through versatility. One of its most central modes of operation is a special parking surveillance mode. When operated in this mode, the F200 is ready to switch on and start recording when it detects motion. 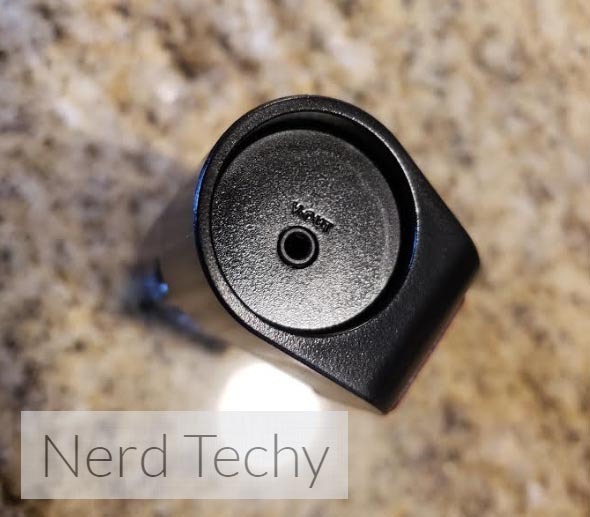 That’s a fairly standard feature among most modern dash cams, and it has some fairly obvious applications, from monitoring for vandalism to keeping tabs on your possessions. But the F200 also has some less common features. For example, the parking mode can be used to switch-on when the F200 detects an impact. That has some clear uses, including hit-and-run protection. Once triggered from its sleeping state, the F200 leaps into recording for the following 20 seconds. If the impacts and motion cease, it will go back to sleep after those 20 seconds. It’s a power saving design keeps Thinkware’s gear in operation quite a while. And additional recording modes can be unlocked with accessories. For example, the time lapse mode. Like you’d expect, it will take recordings on a regular interval to create a time lapsed video. 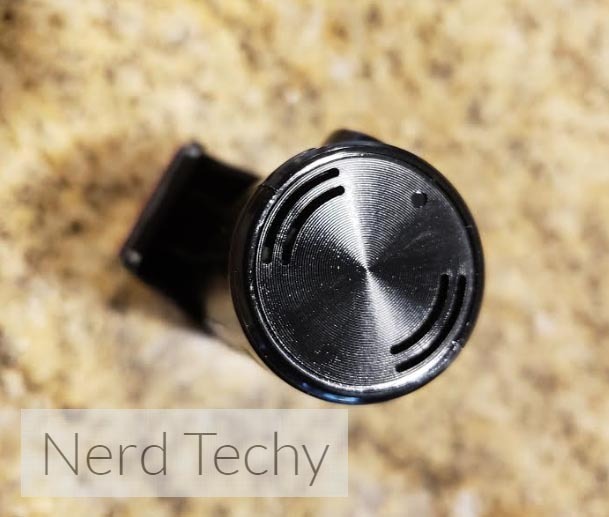 This mode is actually fairly well suited for even smaller microSD cards because it won’t chew through your storage space as quickly as other types of recording. If you plan on using an 8GB SD card, this will likely be the mode you end up using the most. That requires you provide the F200 with a microSD card for this mode, and it supports storage between 8GB and 128GB. You may also end up needing a hardwiring cable accessory to keep everything powered up. Keep in mind that neither SD card nor these optional accessories are included with the Thinkware F200. If you’re using a 128GB card, and recording both the front and back cameras, you’ll end up with nearly 500 hours of consecutive recording capacity. It’s more capacity than most people will end up needing. But some people are going to want continuous recording well-beyond the capabilities of SD cards, and some people are going to want cloud integration. Unfortunately, the F200 doesn’t have access to the Thinkware cloud, a feature only available on pricier models like the F800 Pro. What the F200 does have is a built-in Wi-Fi switch, which can be paired with the Thinkware mobile viewer app. The Thinkware app is compatible with iOS and Android phones. Through the app, you can view, download, or otherwise mange your recordings. You can also change devices settings, which is important if you intend to toggle between different recording modes. 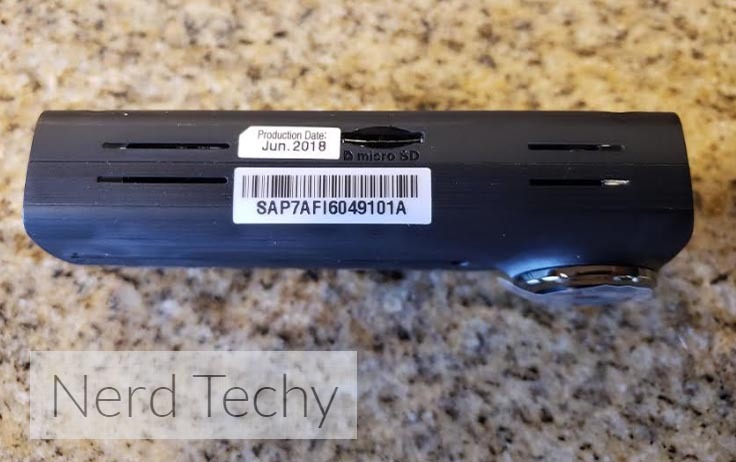 Because the F200 provides a Wi-Fi connection, it’s a breeze to setup your mobile devices to start receiving notifications from your dash cam. Did someone set off the impact detection on your vehicle? Did you want to know the moment your dash cam sees anything interesting? You can use the Thinkware app to create customized notification events, so you can investigate as soon as possible. Even more alerts are possible through expansion. Paired with an optional GPS antenna, the F200 can track along the road ahead of you to give notifications of safe driving conditions. Once you’ve got a GPS in place, the data it provides can be interlinked with the F200’s video recordings for a more cohesive recording. You don’t simply see a video of the event, you have information about the speed you were going, the time events took place, and so forth. It can even track red lights, so you’ve always got hard data to back up traffic claims. But for these features to work, you’ll need safety camera alerts to be enabled, and you’ll need the optional GPS antenna. Apart from Thinkware’s app, they’ve also got a fairly impressive PC software suite. It works on both MAC OS and Windows systems, but you won’t find support for niche operating systems like Linux. Their desktop software is actually as well designed as their app, making both good options for using as a gateway for quickly checking out what’s going in with your dash cam. And the desktop software actually has a handful of features you won’t find on mobile. For example, it’s ready to switch between multiple cameras, or use Google Map as an overlay you can observe while watching your video content. These are more data management features than anything else, but they’re handy for someone who’s reviewing large quantities of recorded data. 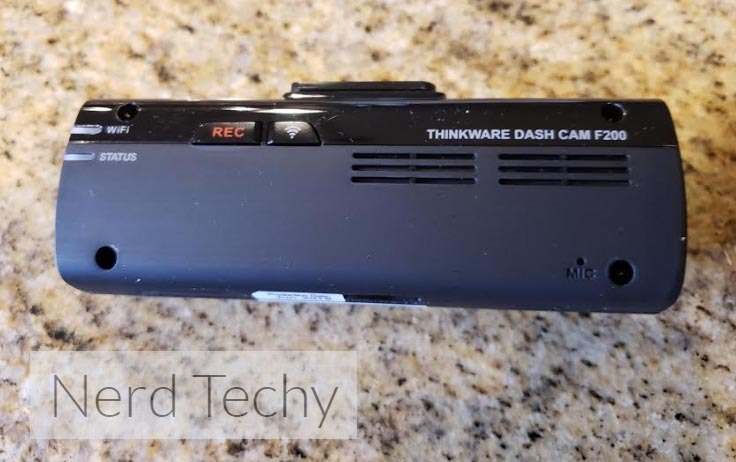 As with any recently developed Thinkware dash cam, the Thinkware F200 offers protection against data fragmentation and file corruption, allocation space to recordings for each recording before the recording begins. That can prevent file fragmentation, which also extends the lifespan of your SD cards. Thinkware emphasizes the F200 is only made to work in the United States and Canada. That’s partially because their software support is inadequate outside of those regions. But whether or not you care about that issue, you’ll want to note their warranty does not support devices used in those countries. Some of the more common accessories for the F200 include the GPS antenna, and Thinkware’s F100R rear view camera. These types of accessories are usually aimed at embedding concrete details within your recordings, which can be useful for court claims. 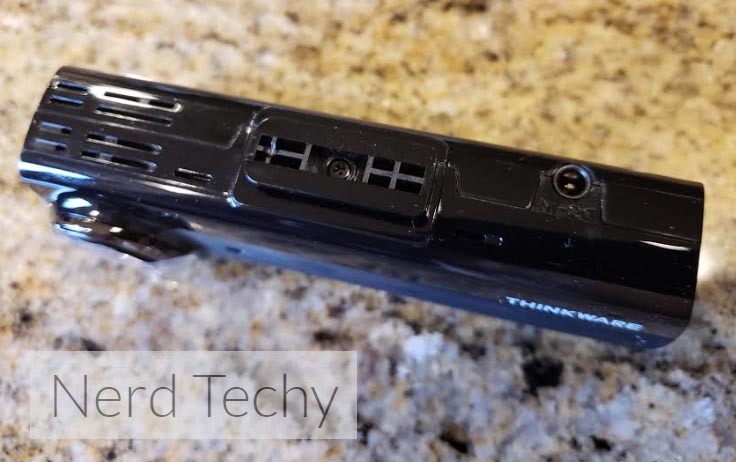 While you’d have a fairly hard time making effective use of the Thinkware F200 without a microSD card, these other accessories are simply an optional means for expansion that make the F200 as versatile as you need at the moment. Who Should Choose the Thinkware F200? 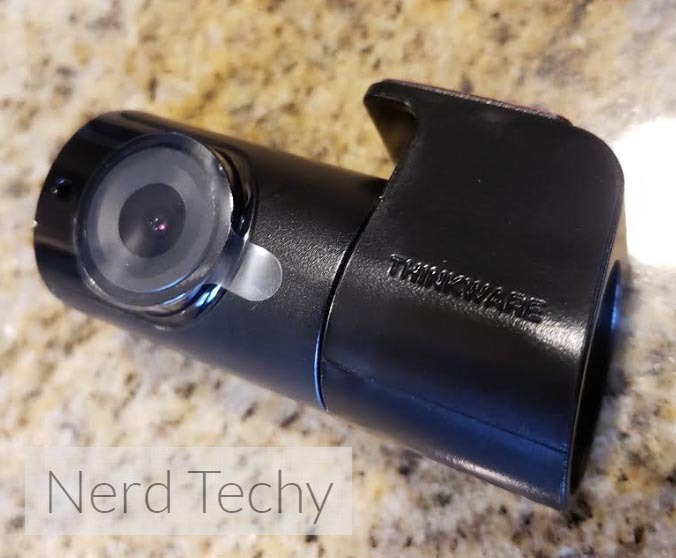 The Thinkware F200 is a good choice for someone looking for an all-in-one dash cam. The front-and-back facing cameras provide a clear view of the road in all directions. And the F200 provides a wide range of accessibility options that make it possible to add totally new features, like GPS recording. There are reasons you might want to choose another camera. If you’re shooting a movie and you need to change visual effects or use slow motion, then you’d be better served with a different type of dash cam. If the cloud is a necessity for you, then you’re not going to be satisfied with the Thinkware F200 and its dependence on Wi-Fi and a microSD card reader. But most people don’t need those things, and certainly won’t want to pay for them. The Thinkware F200 is a highly practical, utilitarian instrument from top to bottom. It’s a collection of essential features paired with adaptable versatility that makes it a safe choice for most people. And that makes it a great choice for someone looking for a practical use dash cam for day-to-day life.